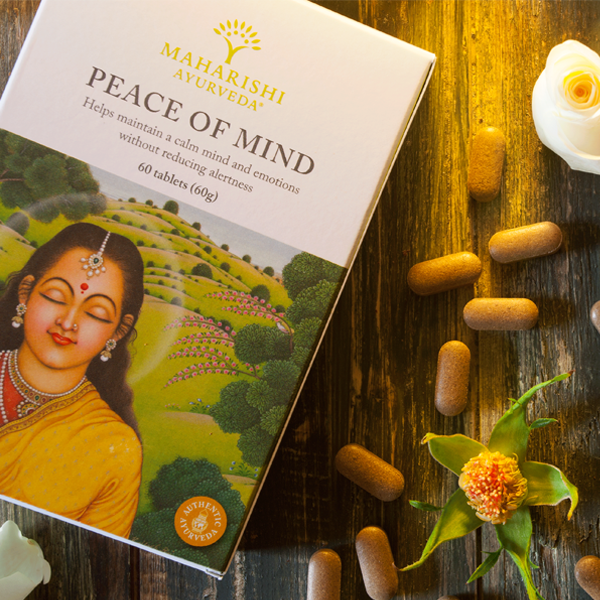 Your voucher will be shipped with your first order and will be valid to spend, until 30th June 2019. 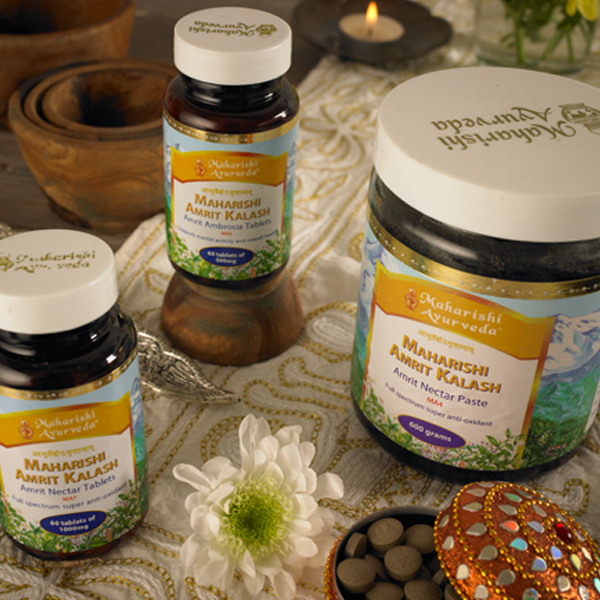 Maharishi AyurVeda Products is the only site you need for supporting better health and peace of mind - selling herbal remedies, natural cosmetics, organic foods, publications, and many more. 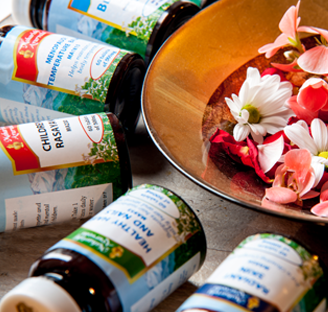 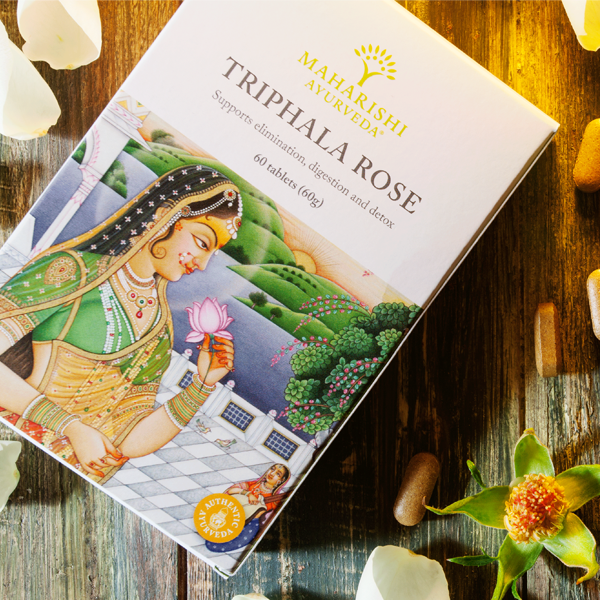 Maharishi AyurVeda guarantees you the very highest quality and purity of genuine Ayurvedic products, being the UKs first Maharishi Ayurvedic store - trading since 1987. 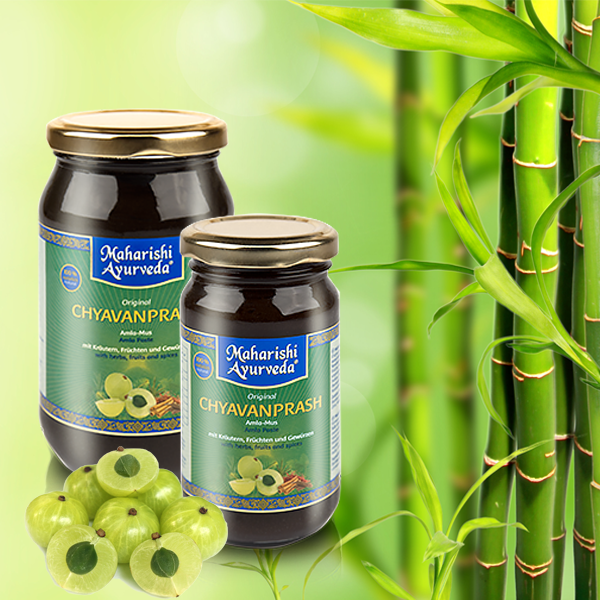 Explore our website which offers over 600 items, information, news and much more.